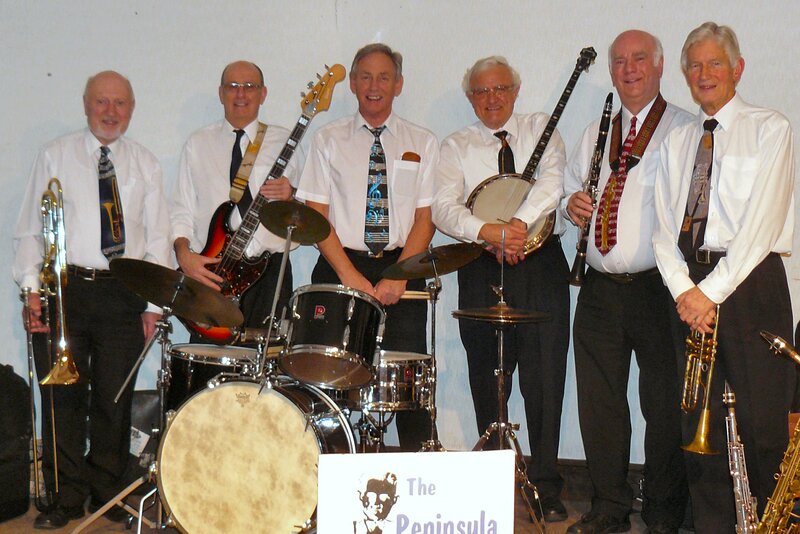 Established in 1984, the Peninsula Jazzmen laid their first claim to fame by playing at the Liverpool International Garden Festival, sharing the bill with Acker Bilk and the Black Eagles. Since then, they have become established members of the Merseyside jazz scene, appearing regularly in the Wirral International Jazz Festival with the likes of Digby Fairweather, Ben Cohen, Duncan Swift, Keith Nichol and accompanying vocalists Sheila Collier and Beryl Bryden. More recently they have had the pleasure of working with Roy Williams, Jeff Barnhardt and, once again, Keith Nichol and “Spats” Langham. Playing a light hearted, ‘easy to listen to’ variety of jazz, they are always in demand on the Wirral and Merseyside and have ventured as far as Blackpool in the North, Blackburn in the East and Corby in the South!!! 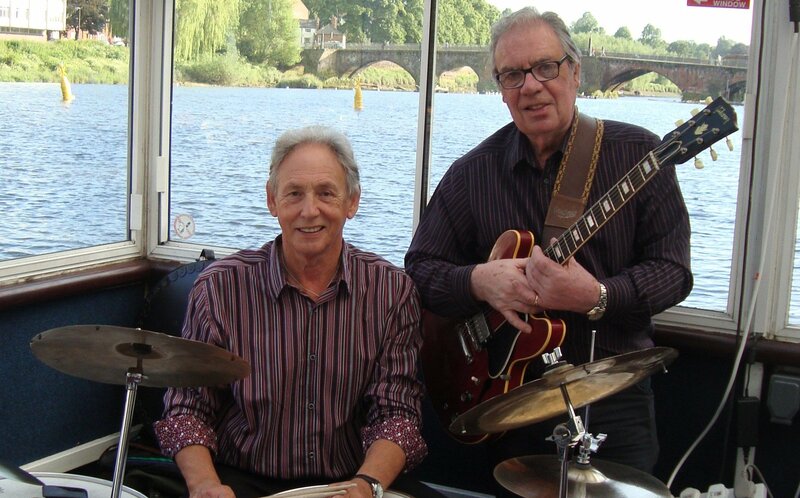 “Go Country” are a two-piece 60s Country and Swing band, comprised of our resident musicians, Brain & Rae. Performing as a duo comprising drums, guitar and vocals, Brian and Rae will entertain you with a mix of 60s Country & Western and Swing. Artists will include Hank Williams, Willie Nelson, Johnny Cash, John Denver, Glen Campbell and many others. They will also treat you to a sprinkling of Rhythm and Blues, including hits form the Beatles, Elvis Presley and Buddy Holly. They both have many years experience playing as professional jazz musicians in the UK and Europe (Germany, Netherlands, France, Scandinavia). Also Rae has the additional honour of not just playing in the Middle East but he performed in his own shows on Bahrain National Television. He also formed a successful Country and Western band playing throughout the UK. They decided to form a “Duo” originally for their own enjoyment, playing a mixture of popular music including Country and Western plus Rhythm & Blues and Swing, anything that makes your feet tap and now we find there is a large audience who enjoy what we do and the way we do it. (Not available on Thursday evenings). 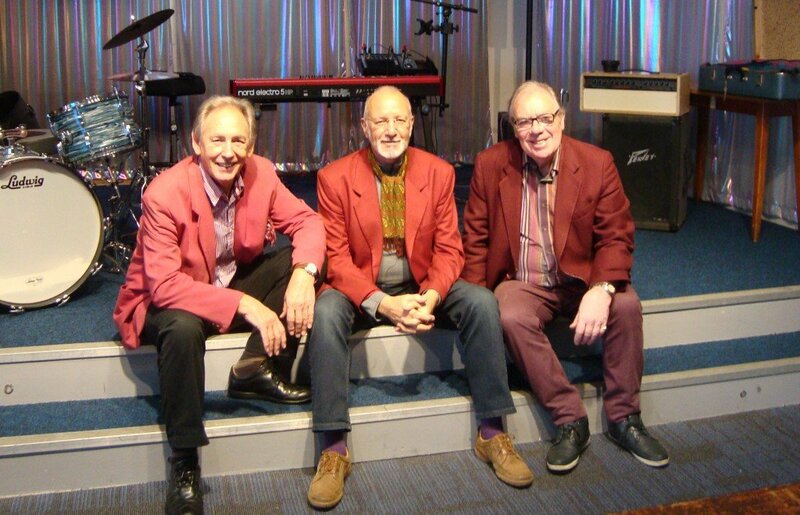 “Go Rockin” are our resident 50s and 60s Rock’n’Roll band. Brian and Rae are joined by one of the best Rock’n’Roll Pianists in the North West of England as they perform some timeless classics from artists including Jerry Lee Lewis, the Rolling Stones, Chuck Berry, Fats Domino, Little Richard, Ray Charles, Louis Jordan and Buddy Holly. Get ready to dance the night away to an array of Rock ‘n’ Roll, Rhythm & Blues and Jump Jive. For prices and to check the availability of one or more of our bands, please call our Sales Office to speak to one of our Sales Team on 01244 325394. All bookings must be made through our Sales Office.